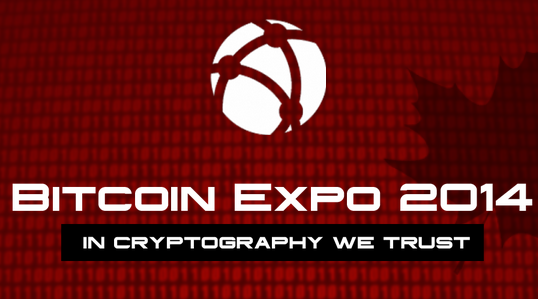 Founded by Anthony Di Iorio in April 2013, the Bitcoin Alliance of Canada has recently announced new updates for the Toronto Bitcoin Expo. This event will be held from April 11 to April 13. The Expo will be the first large event to invite attendees and speakers from Canada, America, Europe, and Asia. 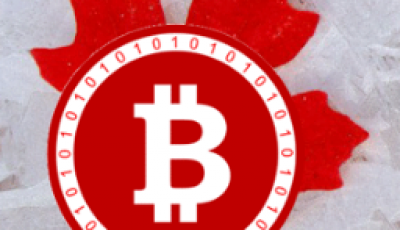 The Toronto Bitcoin Expo was first announced back in November 2013. The Bitcoin Alliance has opened a website for the Expo which showcases all of the new updates: full speaker list is revealed, sponsorship packages, and tickets are finally on sale. Anthony Di Iorio, the founder of the Toronto Bitcoin meetup, Bitcoin Decentral, Kryptokit, and the Bitcoin Alliance of Canada. Andreas Antonopoulos, a Bitcoin technology expert and the recent chief technology officer at blockchain.info. Antonopoulus is also a widely known public speaker at Bitcoin events. Jason King, the founder of Sean’s Outpost, a charity shelter center for the homeless in Pensacola Florida. Sean’s Outpost started accepting donations in Bitcoin in March 2013 when Bitcoin’s price was $50. King has also created a “sanctuary for the homeless” called Satoshi Forrest. In addition, in order to increase awareness of the homeless and Bitcoin, King is running across America. Jonathan Mohan, the founder of BitcoinNYC, the place for Bitcoin users to hang out in New York. He is also the founder of the New York Bitcoin meetup. Charlie Lee, the founder of Litecoin, the silver to Bitcoin’s gold. Litecoin is an alternative to Bitcoin and is the 2nd largest cryptocurrency. Lee also works for Coinbase, one of the most popular Bitcoin trading platforms and online wallet. Aaron Koenig, the “organizer of the Bitcoin Exchange Berlin (BXB).” He is also the head of marketing of Bits of Proof. Tickets are available through the Toronto Bitcoin Expo website. In addition, sponsorship packages are also available ranging from $5000 to $35000. This seems like a very exciting event in which one can learn more about Bitcoin and its current situation from various speakers. 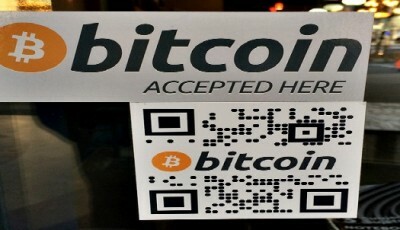 Such events are needed in order to build a stronger Bitcoin community and spread awareness of the digital currency.